Do you feel like you never seem to catch up on all your daily tasks? 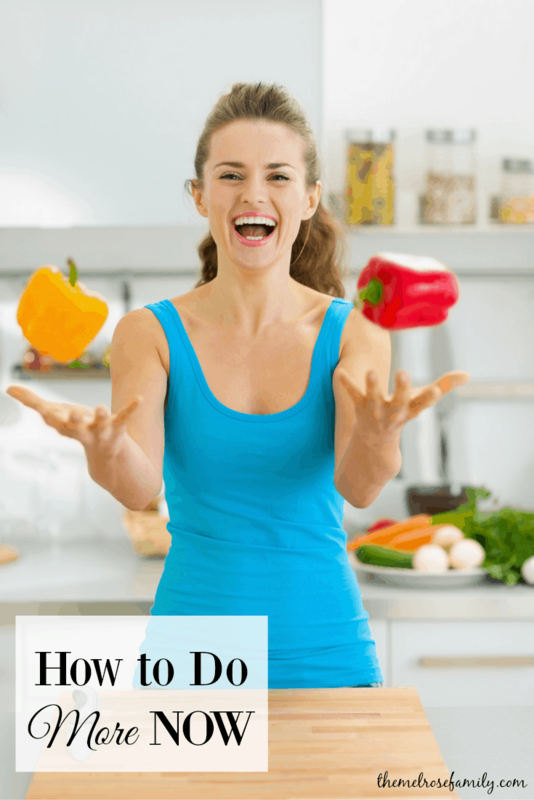 Between taking care of the kids, the house and yourself it just never seems to all get done. We want to show you how to do more NOW and how to make yummy Praline Energy Balls in the process. 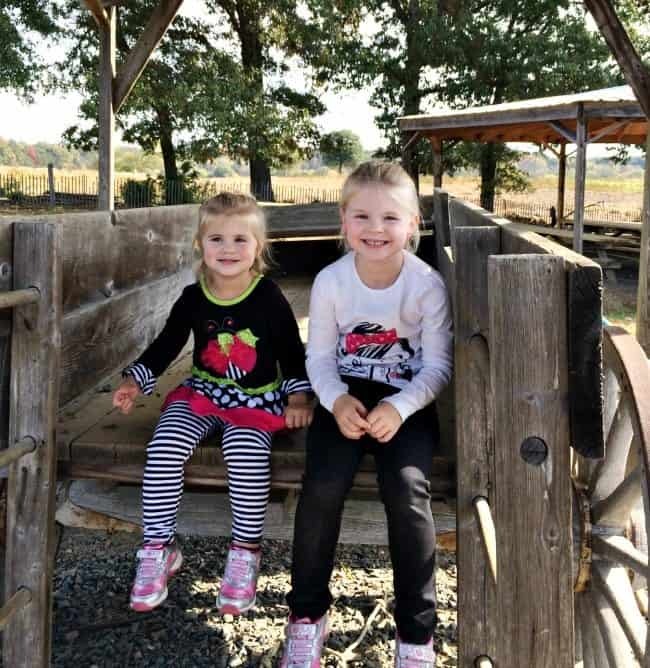 These two little cuties are six and a half and three. They keep me busy from running to afterschool activities to just wanting to get outside and play. My youngest one still takes takes naps most days, but she’s beginning to fight them. We no longer call it naptime, but refer to it as quiet time with hopes that she’ll stay quiet and give me a chance to get caught up on everything. Since she’s in a big girl bed and potty trained she has the tendency to pop in out of her bed and if that’s the case then there’s no way that she’s taking nap. In order to get more done while she is in quiet time, I rely on the Levana Amara 7″ HD Touchscreen Video Monitor. I love the fact that I can see her in high definition. I don’t need to wonder whether or not she has managed to find a loose bead from a necklace and stuffed it up her nose. I can literally watch her do it and yell into the monitor for her to get that away from her nose immediately. Yes, that’s a true story. She’s smart enough that she knows the camera is in the room keeping a watchful eye on her, but she forgets until she hears my voice come screeching through it when she’s being naughty. I love knowing that I can spy on her and still get more done while doing it. It gives me peace of mind. 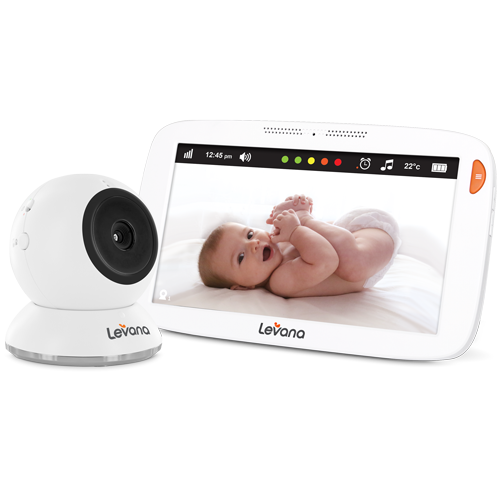 A Levana baby monitor is a must in any family with little ones. Especially since they are digital wirelss and have robust battery lives that can last up to several days. Since I spend a majority of my queit time in the kitchen eithter prepping meals or whipping up snacks, the Levana Amara is perfect for me. 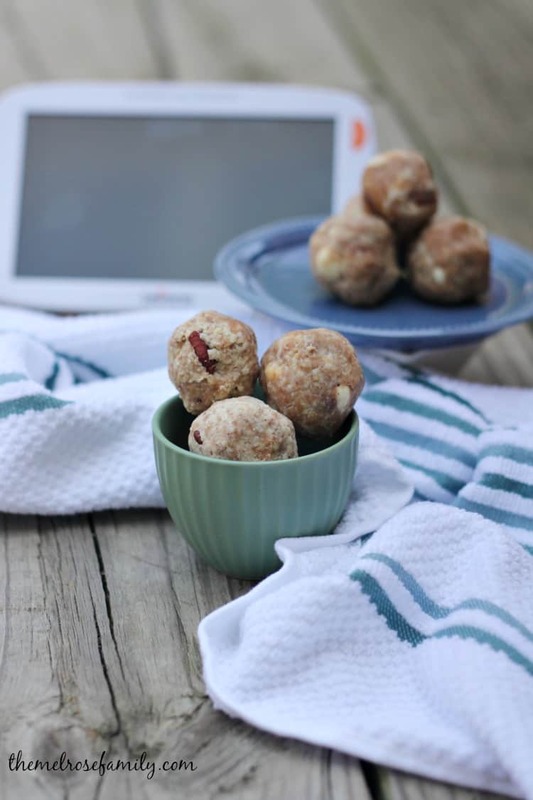 I whipped up these Praline Energy Balls while keeping an eye on the 7″ Amara screen knowing full well that a nap was not happening that particular day and my little monster was bound to get into something. You’ll even catch me taking a quick check on her in the middle of filming this video on how to make our Praline Energy Balls. They are the perfect no bake snack to get a busy mom going throughout the day, even if without quiet time. In a medium microwave safe mixing bowl combine the almond butter and the agave and place it into the microwave to melt. In a large mixing bowl pour the almond meal flour and add in the melted almond butter & agave mixture. Pour in the caramelized pecans and the white chocolate chips and combine well. Roll the batter into half dollar size balls and place into a sealed storage bowl and refrigerate for at least an hour. Be sure to check out the Levana Facebook Page for all of their latest products. Plus, if you stop by their Facebook Page you’ll be entered to win your very own Levana Amara! Just hop down below the video and follow the instructions on how to enter. And please tell me that you can totally relate to this adorable video below. I know I certainly can.